High Definition Audio System with 2 x speakers. Built-in Microphone and Audio out for Speakers or Headphones. Get up to 12 hours battery life under extreme battery saving settings and up to 8 hours battery life with optimal usage settings. 3250mAh 37W Li-ion battery. 2 X power adapters supplied. Full range micro AC adapters, AC in 100~240V 50~60Hz, 45W. Plus 2 X Power cords. 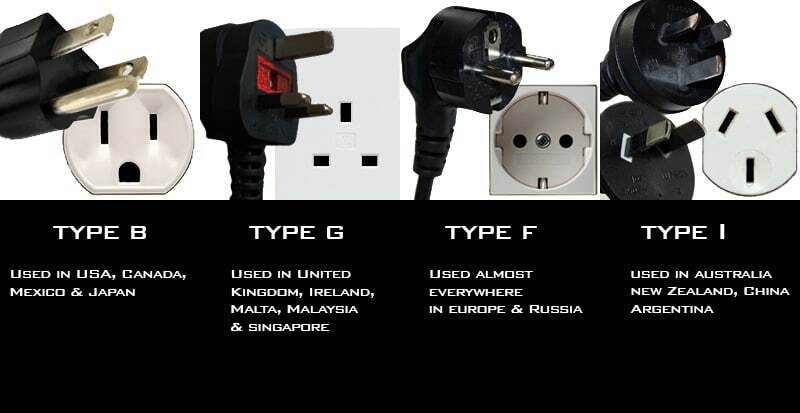 Power adaptors for both home & away. Shipping is via an global express courier, which means wherever you are, we can ship to you direct from Australia. Fully tracked, fully insured anywhere in the world. All items shipped require a signature from the recipient upon delivery to ensure the package is delivered safely and not left unattended at your premises. Global Express delivery time is 4-7 business days. More shipping options are available at checkout depending on your location. From Australia to the World, purchase from Venom Global store now with PayPal in your local currency. 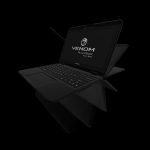 Shop Venom is priced in United States dollars ($USD) for the purposes of a baseline international currency being accessible to all. When you pay via Paypal you are able to use your own local currency. One price, for planet earth. 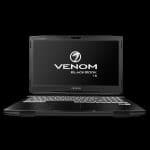 Zero taxes as Venom Computers is exporting from Australia no taxes (0%, $0) are applicable from our end. Import taxes or customs duties may be applicable in your own home country and you should check with customs in your own respective country to see if taxes or duties apply when receiving goods. 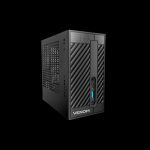 Products purchased through Shop Venom come with a global warranty which protects every customer on earth so you can rest assured that the high performance promise will be backed with a support to match.Learn More. 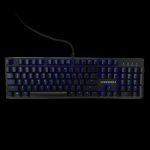 Warranty includes a free courier pick up and return service if you are located in certain countries. Learn More. 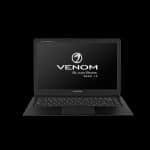 Lookup Venom Care Warranty to review your Venom warranty status, technical support coverage, and Venom Extended Care eligibility. 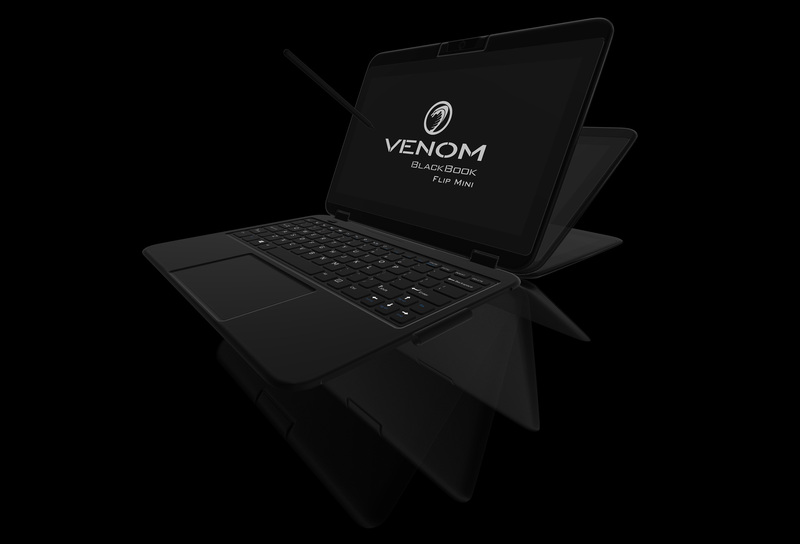 To receive technical support or to lodge a warranty claim on a Venom product you have purchased, please click the enter button below to open the Venom Help Desk. 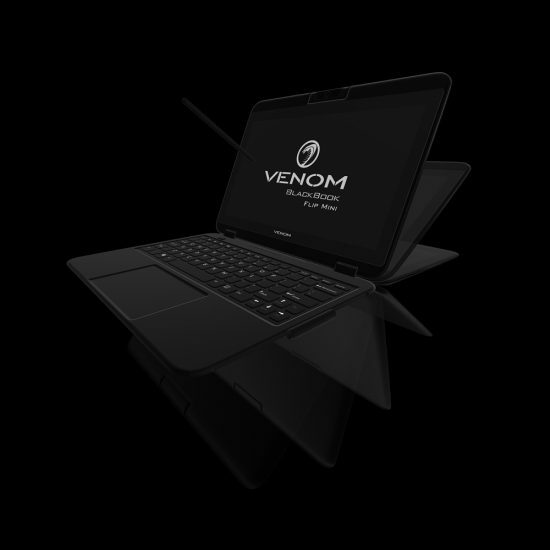 The Venom BlackBook Flip Mini is the 2 in 1 that combines the productivity of a laptop with the ultra-mobility of a sleek and durable modern windows 10 PC. Type, touch or ink with digital pen included. Laptop Mode – The traditional clamshell laptop mode is still perhaps the best way to type and look at your screen while still being able to you use the included active pen and touch screen. Stand Mode – Flipping to the stand mode, disables the keyboard, while still having all touch features active. Ideal for presentations, watching movies, especially when on the plane and the seat in from of you is reclined. Stand mode allows for you to adjust the screen angle to what is best. Tent Mode – Flip to tent mode, to take full advantage of touch capabilities, the stability tent mode provides allows for the full use of the active pen or interactive touch engagement of the screen. Tablet Mode – Flipped all the way to tablet mode, allows for one hand usage as the BlackBook Flip Mini is ideally suited to hold with in one hand and draw with the other. Powerful enough for the classroom or field, rugged enough for the road. Powered by a Quad Core Intel Processor, the BlackBook Flip Mini combines the performance of a desktop PC, Laptop and a tablet. Its convertible 2 in 1 design lets you use it in 4 different modes: Laptop. Stand, Tent and Tablet mode. Dust and Spill resistance with rugged engineering and many hours of battery life make it perfect for both students and road warriors. 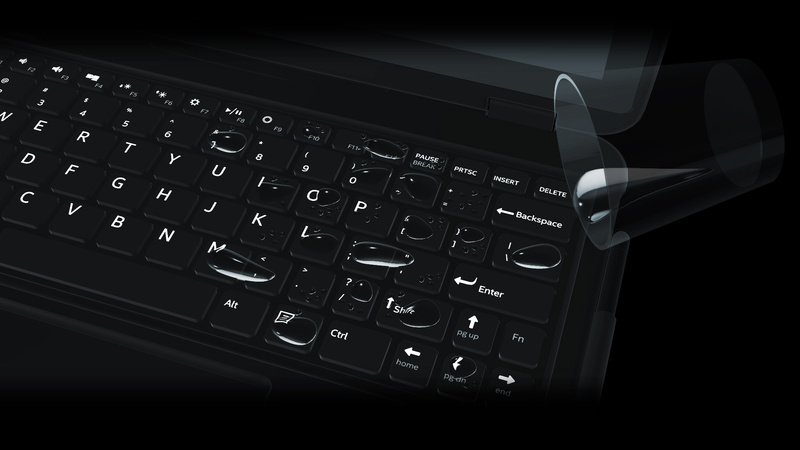 No need to worry about spills of up to 100ml with the splash resistant keyboard and touchpad. Getting wet never mattered as little as now. Designed to withstand the sometimes rough classroom, outdoor or office environment. Withstands up to 70 cm falls. Drop tested to withstand bumps, knocks and accidental drops. Enjoy the midnight silence with the fanless design. Reduce dust intake with the passive cooling system that is both silent and does not blow any air onto your face, arm or hand. A fanless design also ensures a longer operating life by being more reliable due to less moving parts. Be ready to perform straight out of the box with the included active stylus and windows ink support. Solve problems, draw, write and take notes all on the go.There is also a dedicated holder on the side of the BlackBook Flip Mini that acts as a housing for the pen. No more forgotten passwords with the biometric fingerprint scanner. Includes a built in handle for easy transportation between classes or the office. The handle slips back into the case being unnoticed and is a simple and safe way to carry the BlackBook Flip Mini. One for home and the other for away. The Venom BlackBook Flip Mini 11 comes standard with 2 x AC Adaptors meaning you can keep one at home and the other at your desk away or at the ready for when you travel. 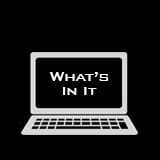 Bluetooth, Intel A/C wifi, USB type C and other ports all as standard ensuring you can connect to any other accessory or device with ease. The BlackBook Flip Mini utilises LPDDR memory for faster and efficient calculations as well as high Speed SSD for faster read and right times that are up to 5 times faster than traditional laptop hard drives. Get up to 12 hours battery life under extreme battery saving settings and up to 8 hours battery life with optimal usage settings. The BlackBook Flip Mini is equipped with an Intel Dual Band AC Wireless adapter and delivers up to 3x faster Wi-Fi speeds, with up to 3x more bandwidth per stream for more users and devices. With built-in Bluetooth you can connect to the newest low energy Bluetooth products as well as your familiar devices such as headsets, keyboard, mice and more. 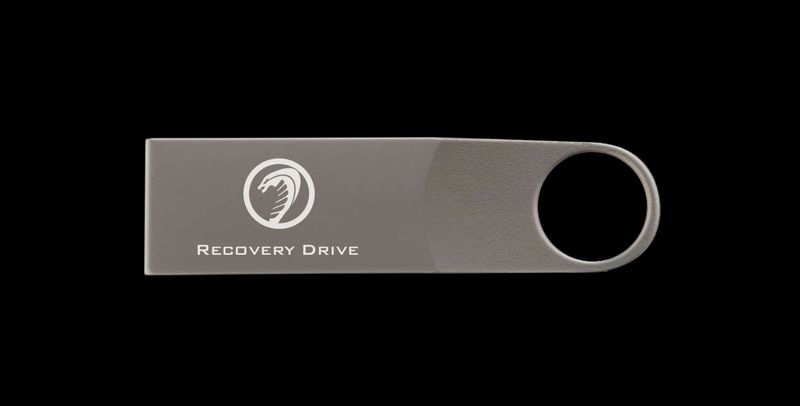 The system recovery image is provided on an external USB 3.0 drive. This means you can always recover your original factory image regardless of what happens to your computer’s storage drive. Upgrades and clean starts are just 12 minutes away from being back where you need to be. 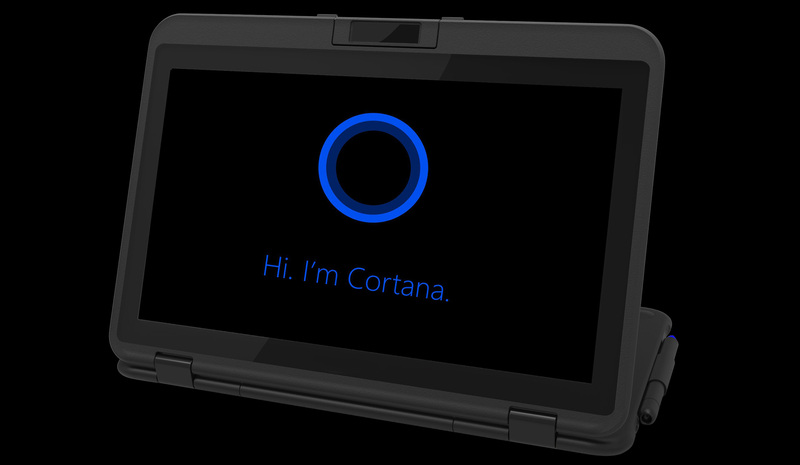 The Microsoft certified virtual assistant that works with the built in speaker and microphone. Cortana can recognise natural voice and help with keyboard input, answer questions with internet search engines and set reminders on your calendar.